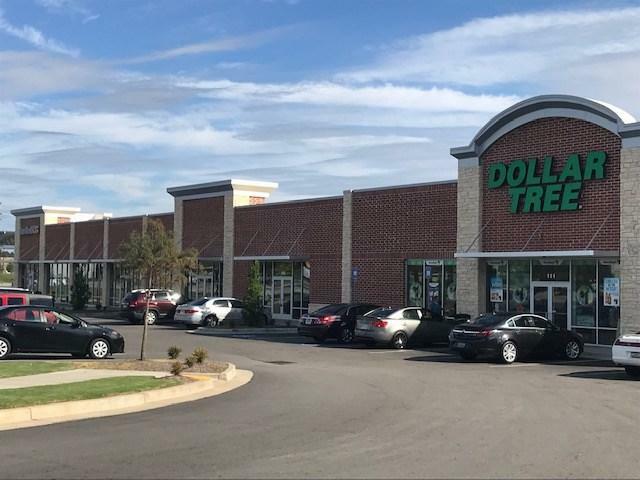 Brand new retail center that is anchored by Sprint Convenience Store and Dollar Tree. 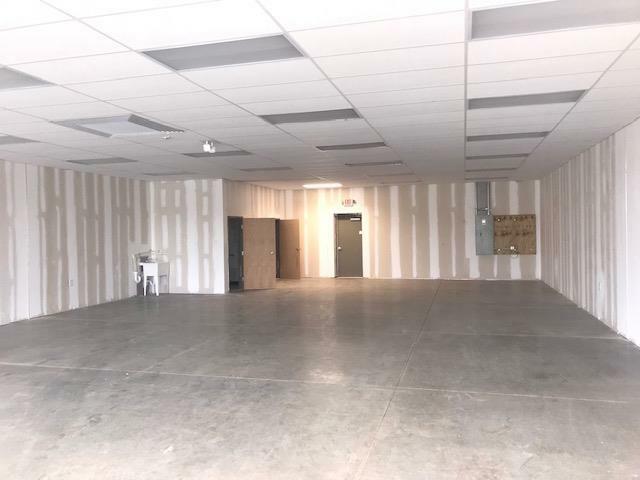 Excellent opportunity for your new retail business within the newest commercial corridor in North Augusta. Area is surrounded by residential neighborhoods with new developments in various stages of development. New schools planned for the area due to the growth. 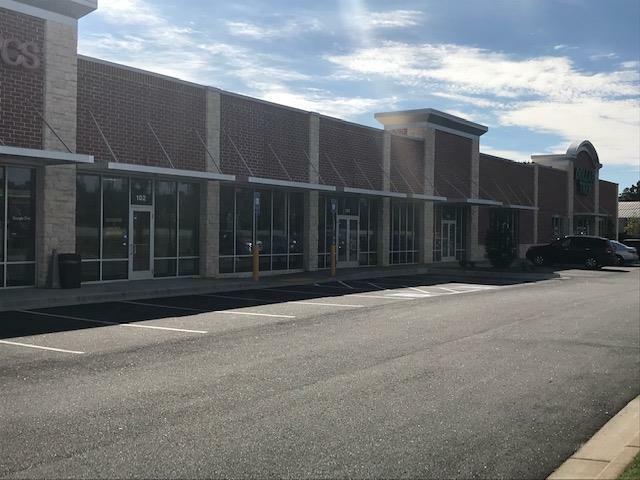 Area retailers include Wal-Mart Super Center, Food Lion, SRP Credit Union HQ, University Health System, Wendy's, McDonalds, Verizon, Holiday Inn Express, Zaxby's and many more. Landlord is willing to provide TI for the right tenant and lease term. Listing provided courtesy of Tad D Barber of Re/Max Tattersall Group.